A huge shout out and thank you to both San Diego Opera and VetTix for giving us this amazing opportunity. Our seats, the entire cast, and the ambience were wonderful. 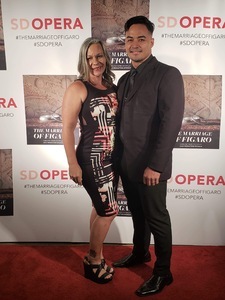 Thank you so much to San Diego opera for donating the tickets. It was a great perfomance and was good experience for me and my wife being our first time watching an opera. 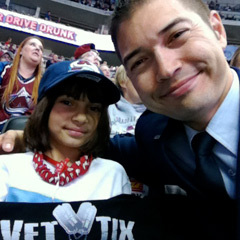 Thank you also to the VET TIX staff for doing an outstanding job. 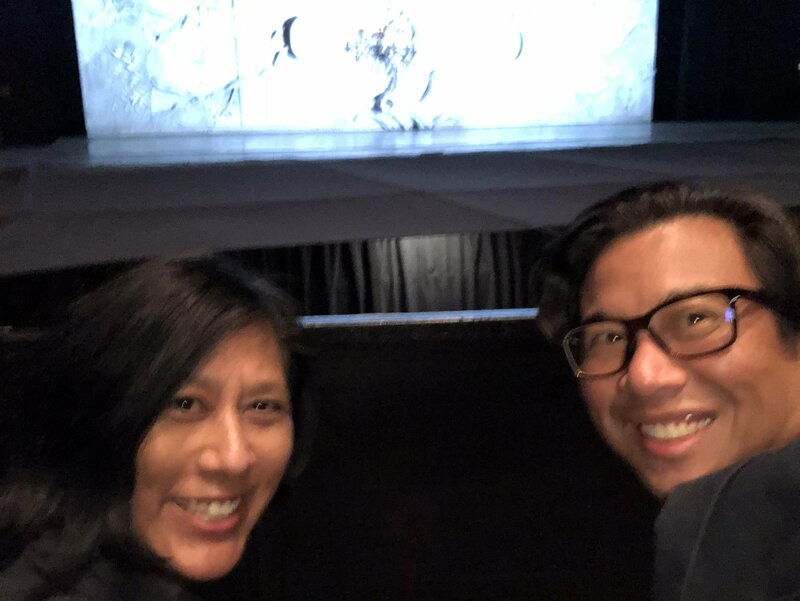 Thank you for the great seats the show was amazing. 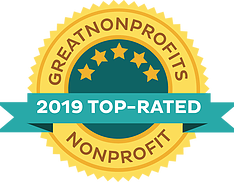 Thank you so much for this opportunity! I was able to take my grandmother to our first opera. It’s was an amazing experience for the both of us. San Diego Opera, thank you for the generous tickets and great seats. We had a wonderful evening. I wish you all the best. 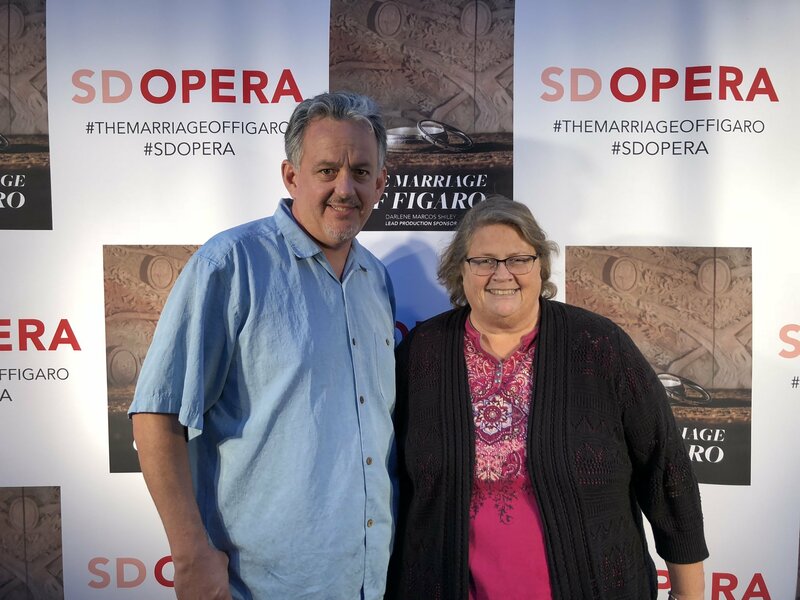 We had a wonderful time attending the San Diego Opera’s performance of The Marriage of Figaro! 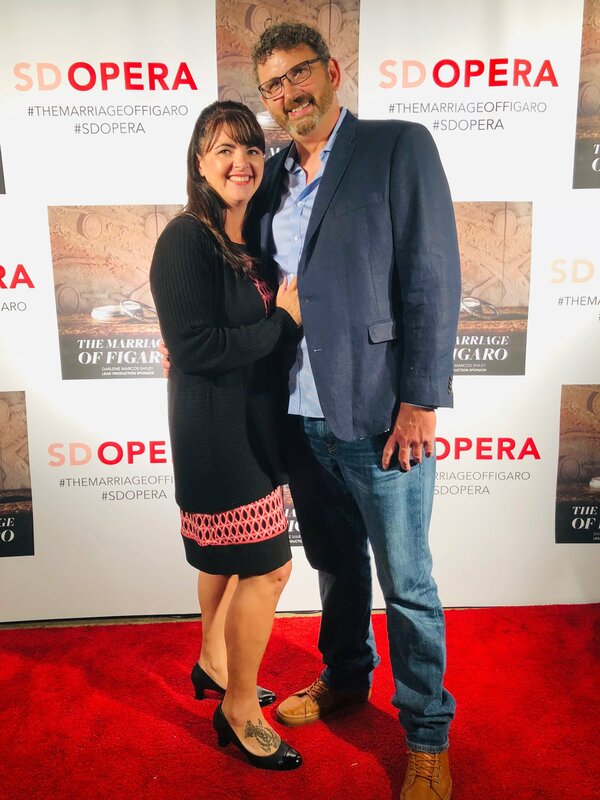 It was our second time enjoying an evening out to experience opera, courtesy of the San Diego Opera, and are hoping it won’t be our last. 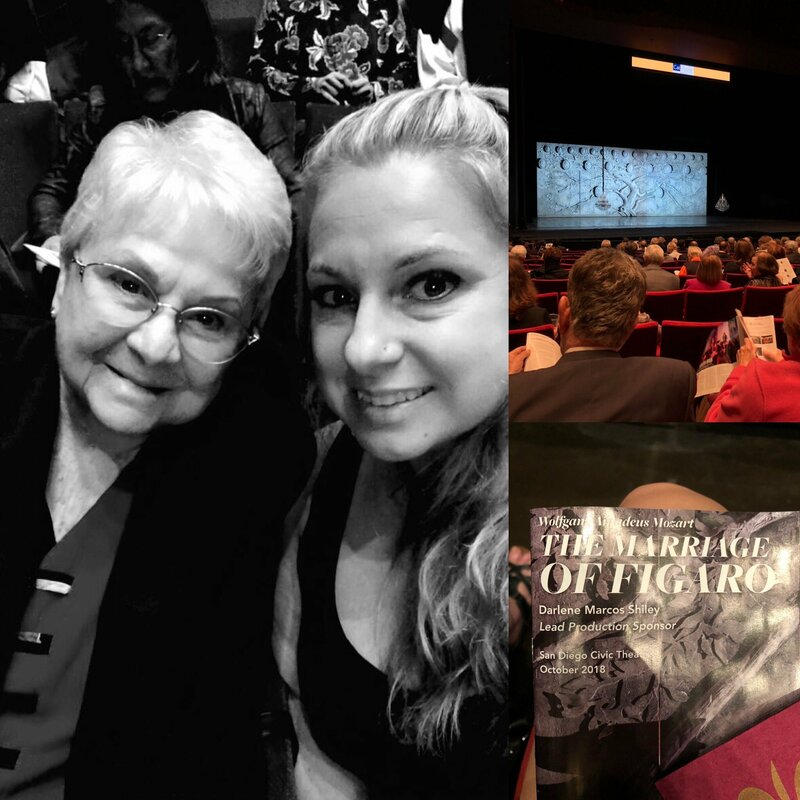 The set design for Figaro was stunning and fascinating to watch how it was configured and utilized to differentiate each act. 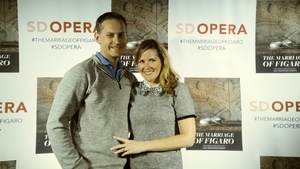 Thank you San Diego Opera and VetTix for a wonderful a date night! 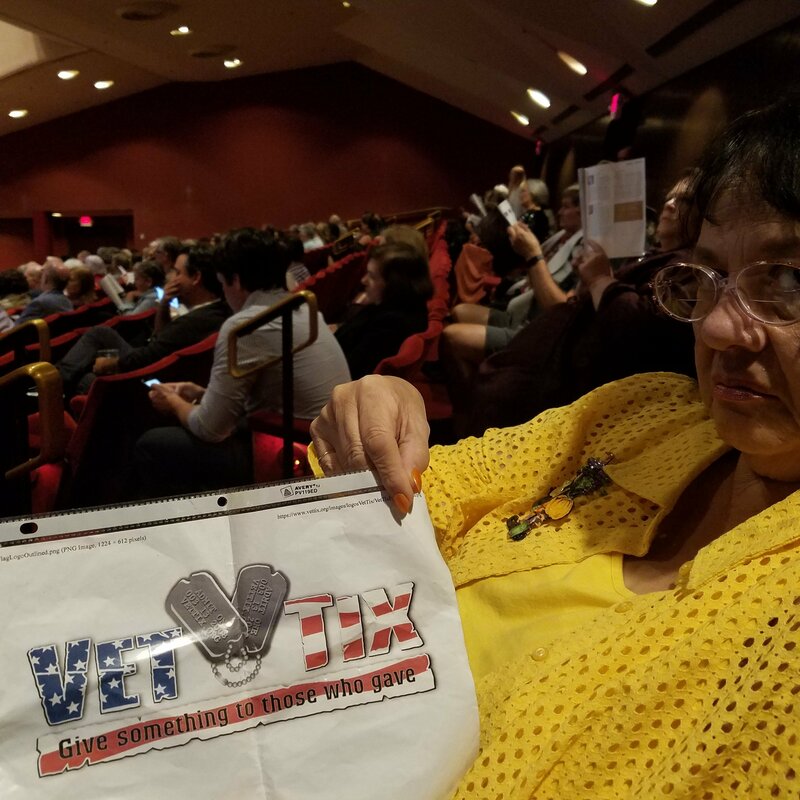 Thank you VetTix for the night out! 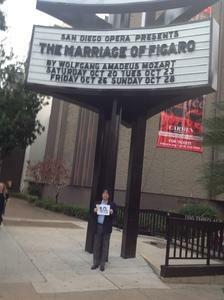 The Marriage of Figaro Italian opera was quite humorous. 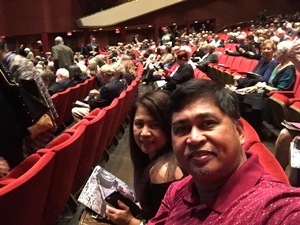 Great seats for a midweek date night out with the Mrs. 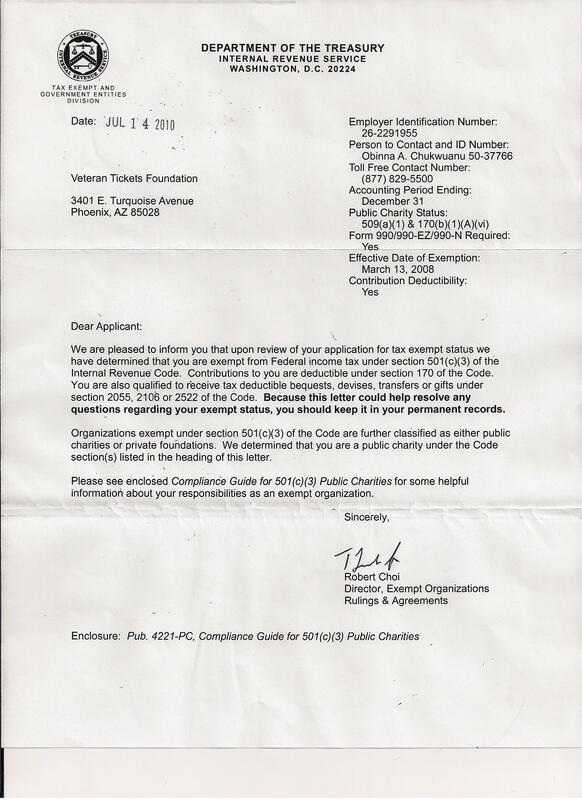 I was blown away by the tickets they gave me. 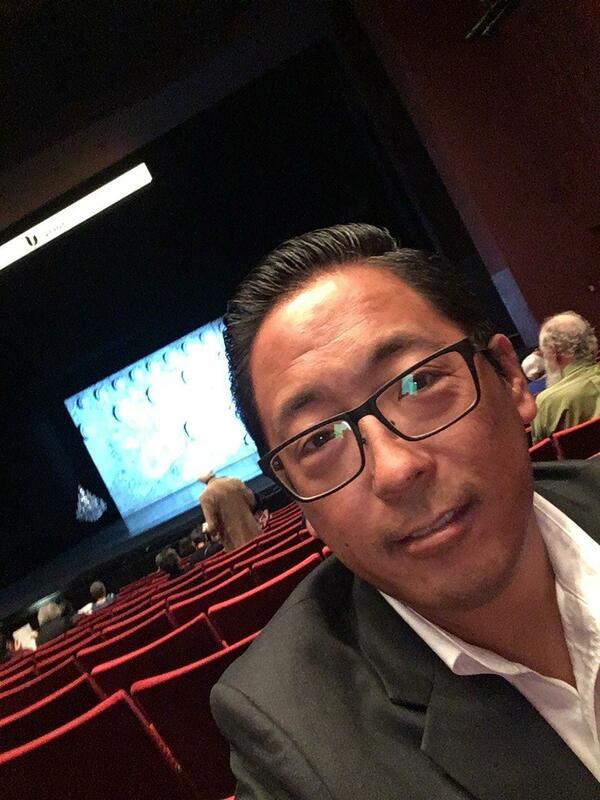 I have been to the opera 3-4 times before, even once buying Orchastra seating for $100/ticket. All great experiences, but rather costly. 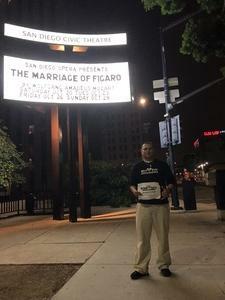 You can image my utter gratitude when I showed up and claimed by two Will Call tickets for the Marriage of Figaro. Both tickets were in Ochastra seating. 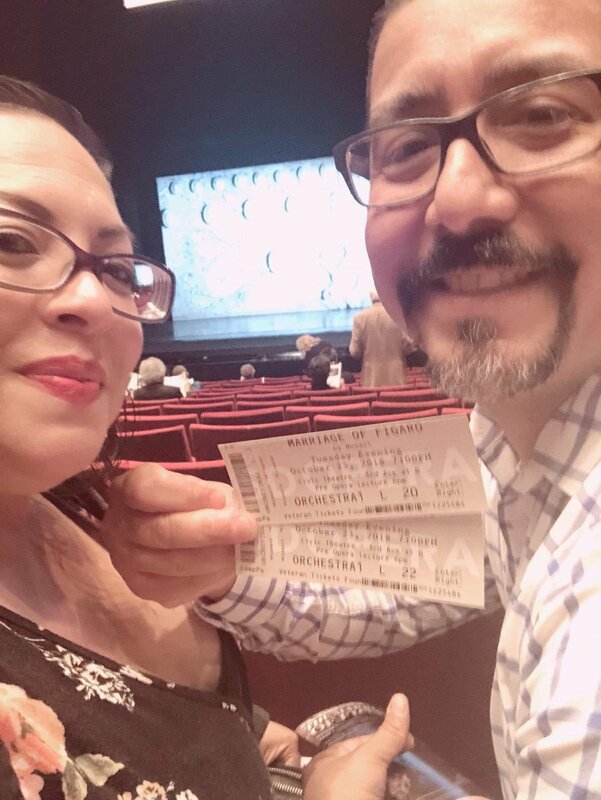 The opera was amazing, and the tickets were perfect. Thanks so much San Diego Opera for your generous donation of these tickets. 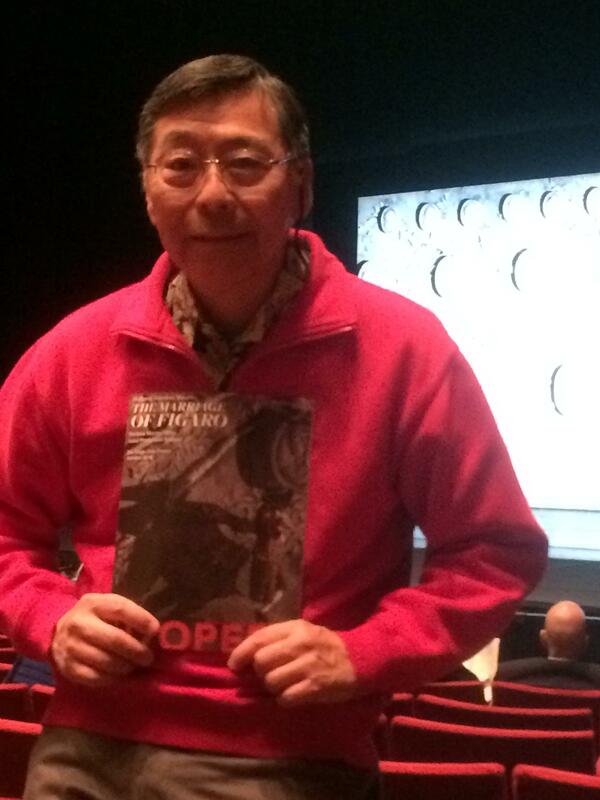 It's always exciting to attend these performances. 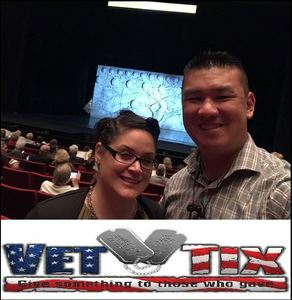 Without your support, many veterans would never have the opportunity to see your productions. Thank you for a wonderful evening. For a few hours, you made me forget all my troubles. 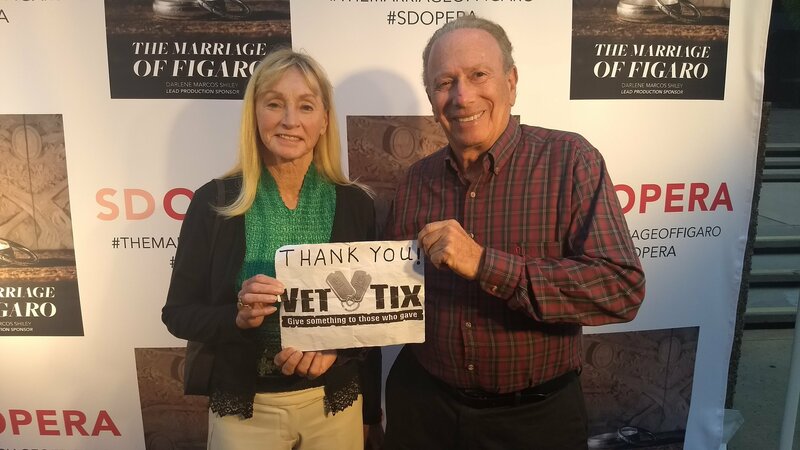 Thank You VetTix for the "Marriage of Figaro" tickets for my wife and I. A great Italian opera in San Diego. 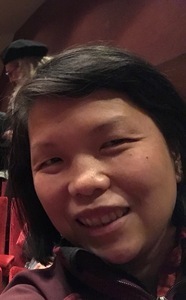 My wife is Italian and she really appreciated the concert! 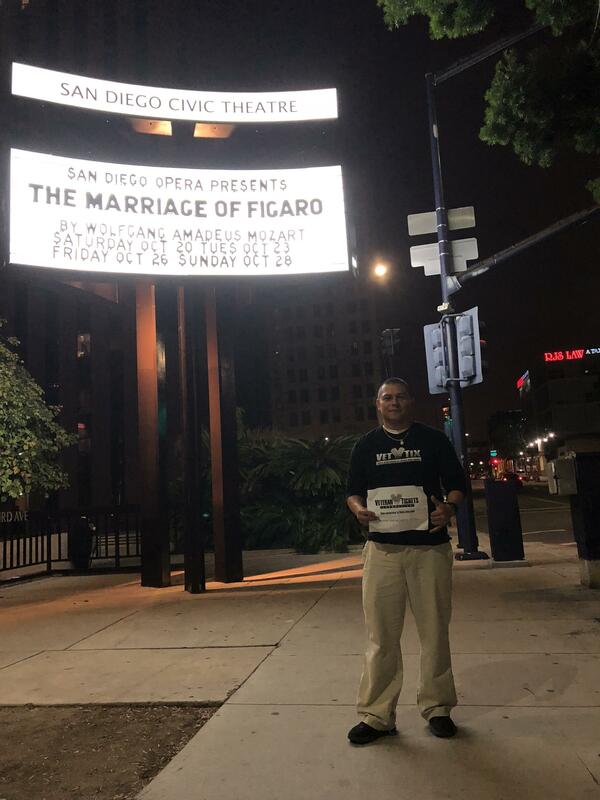 Appreciate the donation of tickets from San Diego Civic Center! Thank you so much for your generous donation San Diego Opera! The seats were amazing and the music and performance were absolutely top notch! 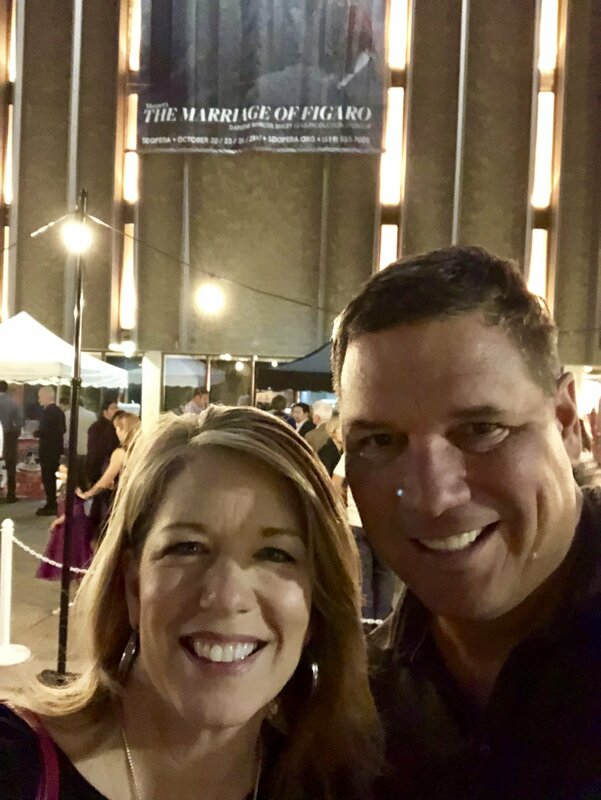 I haven't been to a live theater in a while and this certainly was a treat. Thank you once more for your generosity! 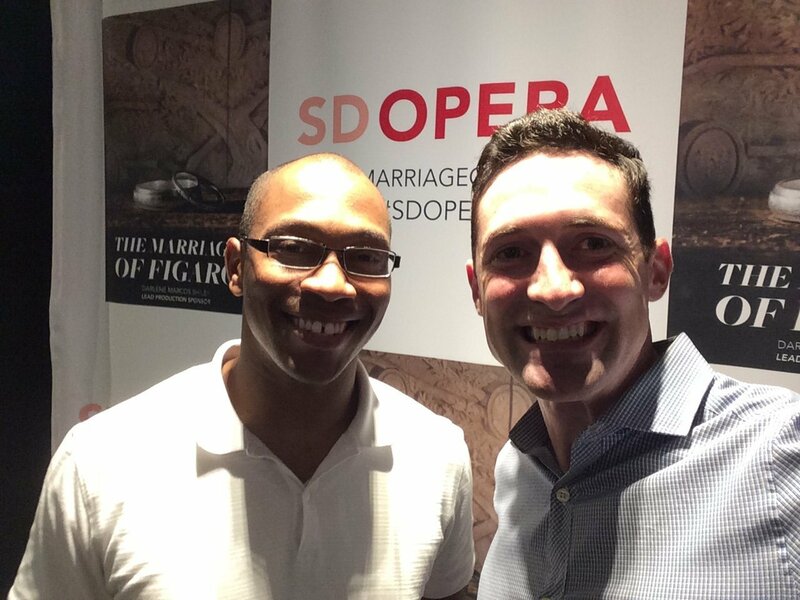 Thank you San Diego Opera! This was a special treat for me and I must thank you kindly for your gift. This was a first rate production and the seat location was remarkable. 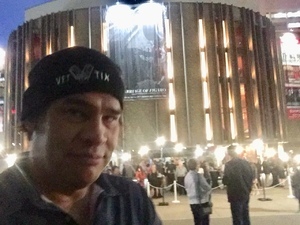 I really enjoyed the evening and will continue seeing your productions in the future. Excellent seats, awesome experience, great people to spend the evening with. Thank you so much for this opportunity. The marriage of Figaro was a great Opera, funny and exciting. Thank you again. The "Marriage of Figaro" performance at the San Diego Civic Theatre on Oct. 23rd was just fantastic. Our seats were the best! My wife and I send our thanks to all the donors of the San Diego Opera and the great team from the Vettix support staff. 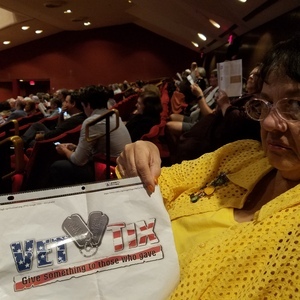 Thanks again for support our Vets. 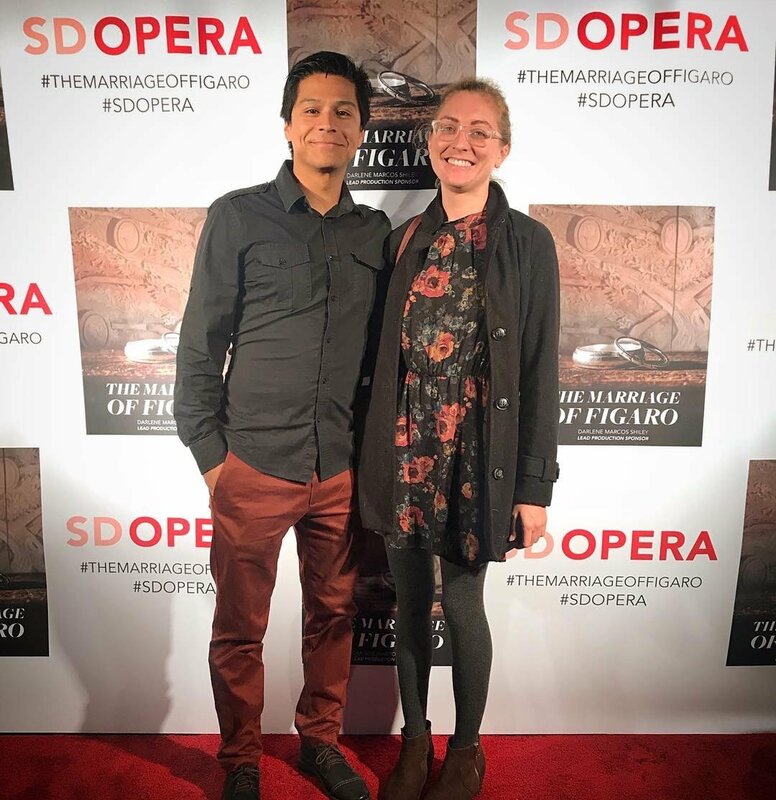 Thanks to VET TIKS was able to experience an opera marriage of Figaro. Really enjoyed it. Looking for more. Thank you for the opportunity and what an opera show. We had a good time.